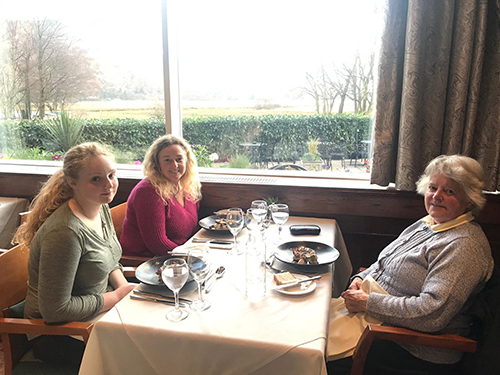 This week Lodore Falls Hotel & Spa welcomed Kim Crosland, this year’s winner of the Rotary Young Chef competition. 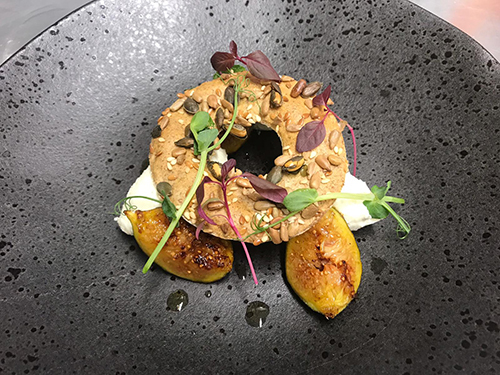 Kim was given the chance to tour the hotel and kitchen and work alongside our experienced chefs. 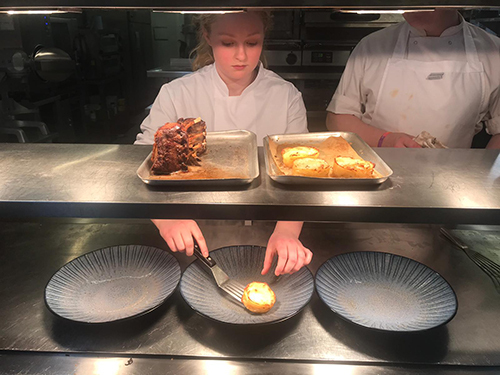 Kim, a year 10 student at Keswick School studying hospitality and catering, prepared a three course meal for herself, Mum and Gran in the Lodore Falls Hotel & Spa’s main kitchen. 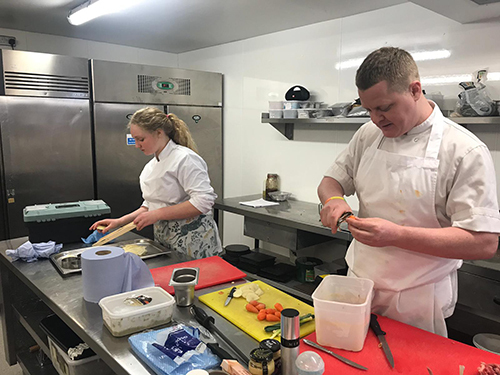 The experience follows a continued partnership with our charity of the year Keswick School as we raise money to refurbish the school’s food technology facilities. With the help of Mark and Sous Chef Terry Davis, Kim received expert help and guidance on cooking her meal. 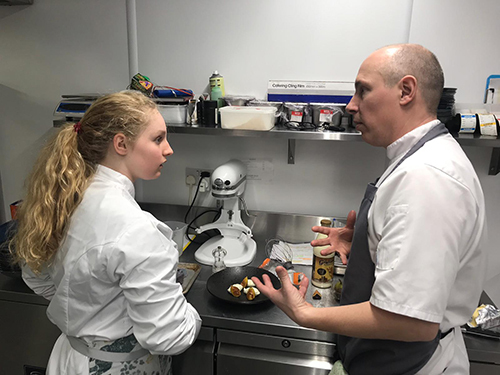 The budding chef produced a delicious menu which was then served in the two AA rosette winning Lake View Restaurant for her lucky guests. Or if you’re looking for an evening of entertainment and fine food our Wild West Charity Night at the Lodore Falls Hotel & Spa promises to be the ultimate Hoedown!